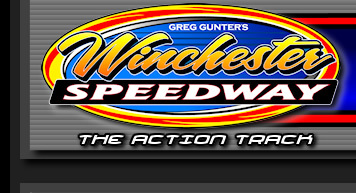 WRT Speedwerx is the official photo provider of the Winchester Speedway. WRT Speedwerx team member, Travis Trussell offers photos from the start to the finish of the race program, and from all angles of the Speedway. 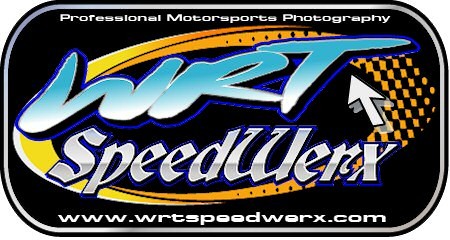 WRTSpeedwerx.com is the ONLY location where you can find Travis' photos, and purchase official Speedway images.